We’ve started a conversation about the future of learning and teaching, and we’d like you to join in by downloading this e-book filled with interviews with thought leaders on the subject. 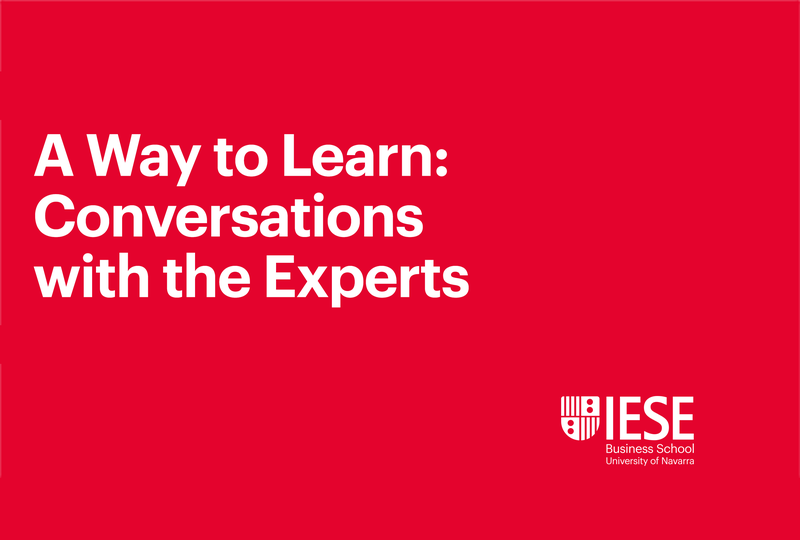 Discover what 16 academics, scientists, entrepreneurs and others think about where business education and workplace training are headed. The interviews are highlights from our A Way to Learn series of webinars.